© Paws. All rights reserved. 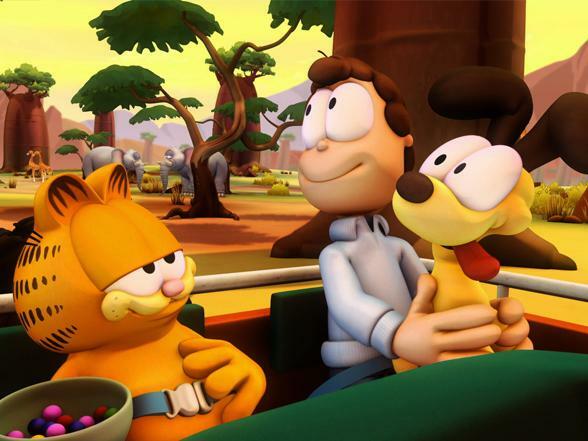 "GARFIELD TV Series" ©(current year) - DARGAUD-MEDIA.